Number 1 0551 quick-set cap 1/4 and 5/16. The collet consists of the assembled cap and guide. 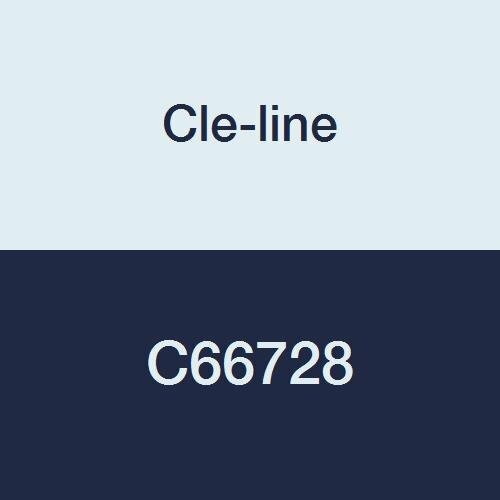 Cle-Line is a familiar name to users of quality cutting tools. Cle-Line cutting tools have been manufactured for decades specifically for the construction, maintenance, repair, operating and industrial markets. Quick-Set Two-Piece Die System Components.